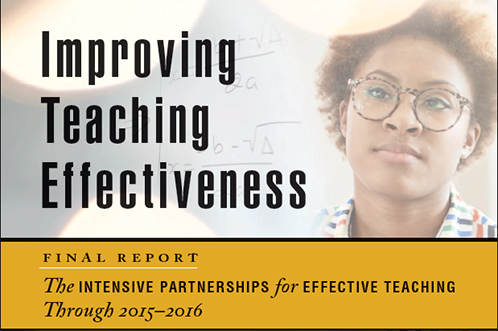 Teacher performance evaluation systems are one potential tool for improving student success. 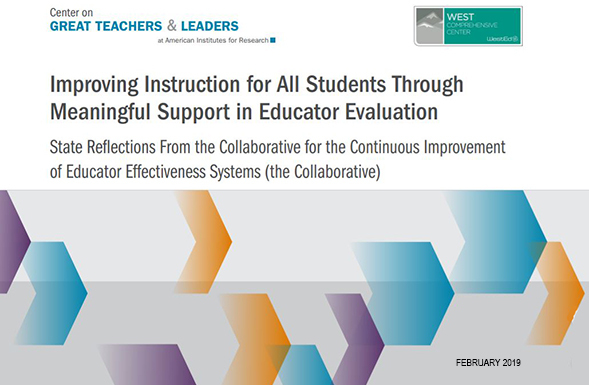 Emerging research points to some promising features of performance evaluation measures; for example, evidence suggests that giving more frequent, specific feedback on classroom practice may lead to improvements in teacher performance and student achievement. 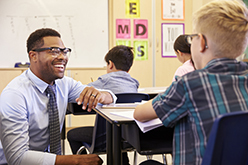 Principals also impact student achievement through their influence on classroom instruction, organizational conditions, community support, and setting the teaching and learning conditions in schools. Evaluating their effectiveness is another important piece of the puzzle. 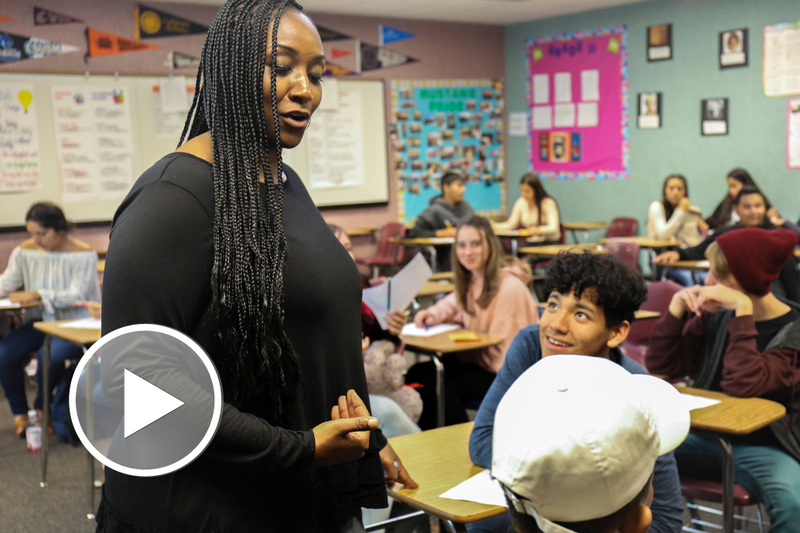 Explore our most recent resources in teacher and leader development and effectiveness to discover what we are learning and how it is contributing to successful schools. Building Assets, Reducing Risks (BARR) is an evidence-based strategy that uses research and real-time data to increase teacher effectiveness and improve student outcomes. Hans Bos explains the methodology behind an AIR evaluation that found the model leads to better academic performance, fewer course failures, more courses attained, and better relationships. 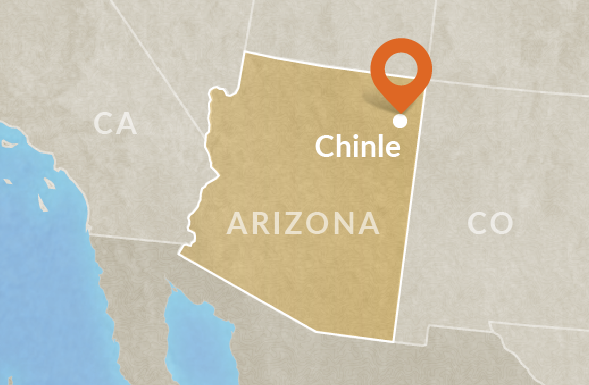 This Professional Learning Module was developed to support regional comprehensive centers, state educational agency staff, and state regional centers in building their knowledge and capacity to integrate and prioritize employability skills at the state and local levels. The GTL Center is dedicated to supporting state education leaders in their efforts to grow, respect, and retain great teachers and leaders for all students.